With the high rate of unemployment looking like it will never stop. 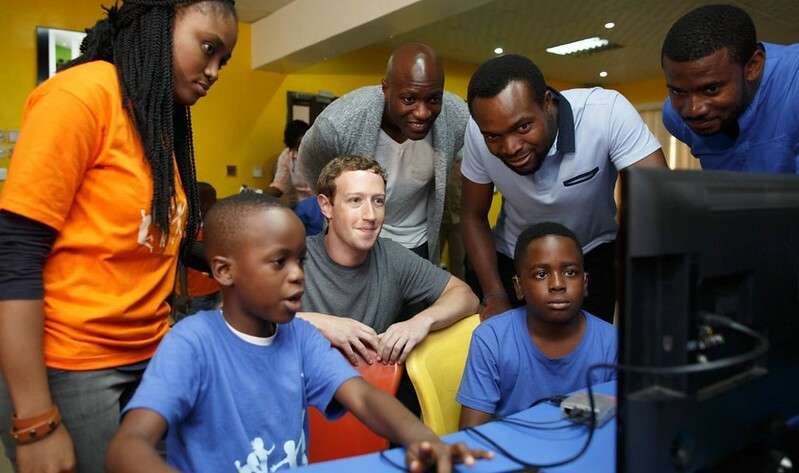 Young Nigerians are beginning to look to tech as an escape and a way to show the world what they are capable of. Remembering that in Nigeria, the graduate unemployment rate is 23.1 percent. With the high rate of unemployment looking like it will never stop. Young Nigerians are beginning to look to tech as an escape and a way to show the world what they are capable of. Remembering that in Nigeria, the graduate unemployment rate is 23.1 percent. But the first question will be, how did we even become a tech savvy country? It can be dated back to the year 2001 when GSM first came into Nigeria. That’s the story for another day. Africa, in general is faced with a number of challenges, but along with challenges, comes opportunities. However, these opportunities can only be unlocked if we tackle them systematically and if we focus on the core of what drives an economy – its people, its ability to innovate and thereby its ability to improve growth. 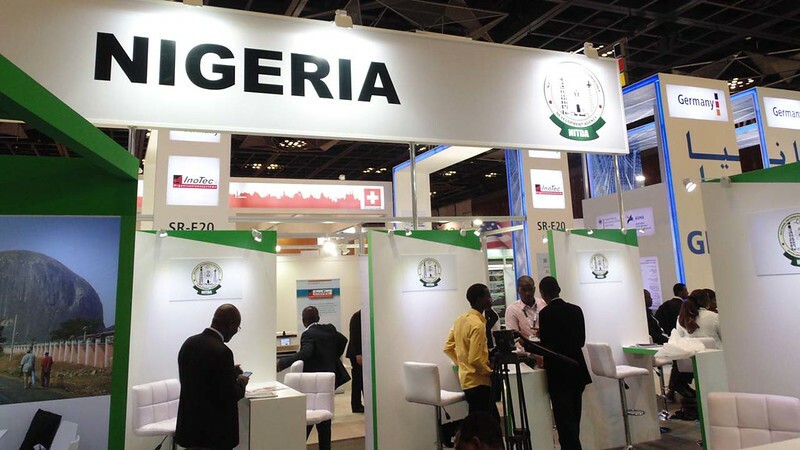 According to Vanguard News, ICT created 2.5 million jobs in Nigeria in 10 years, Even Dangote predicted that “five of the twelve million jobs needed in Africa soon must be created in Nigeria” so far this has not been far fetched. Technology plays an important role in job creation, that is the technology sector itself. Job creation in a changing world means encouraging entrepreneurship and as such, this is a key pillar and – as it comes with numerous barriers to entry – it is up to governments and the private sector, alike, to really harness the benefits that good entrepreneurs can offer the economy and for the improvement of the local workforce in Africa. Technology’s ability to connect people with governments, organizations, and businesses has provided many positive benefits. Placement of technology will also bring another major benefit to Nigeria: because of the need to build and sustain the economy. Innovative technology solutions further boost local job markets: There are various applications that operates through a mobile phone based job search and match engine. Job seekers create mini resumes through a series of text messages and employers create mini-job advertisements. Over 2,000 young people have found jobs by using the service, like CareersNg, NairaLand, Jobberman, Push CV. Tech is one of the biggest drivers of job creation: One of the biggest drivers of job creation will be technology itself. Recognizing a critical shortage of engineering and technical expertise on the African continent, the Korean firm Samsung, in 2011 launched its Samsung Electronics Engineering Academy in South Africa, Kenya and Nigeria as part of the company’s broader goal to develop 10,000 Electronics Engineers across the continent by 2015, opening up “skilled, well-paying job opportunities” for recent high school graduates. Tech also drives investment: Nigeria pulled the largest amount of tech investment beating Kenya for the first time this year. According to NCC (The Nigerian Communications Commission) in September 2017, Nigeria's investment in ICT hit 70 Billion Naira. Progressively, Nigeria is becoming a centre for big tech investment and commercially oriented start-ups. Whatever the country’s challenges, investors and entrepreneurs are attracted by the prospect of scaling applications to Africa’s largest population and economy. With this said, Nigeria and Africa as a whole is common with opportunities. The progressive power of technology on employment in development is evident, however, its potential impact on job creation will help define technology’s role in helping to move upcoming markets from low to middle income societies. The key is understanding how technology can best be used to increase productivity and create greater, not fewer, opportunities for people in emerging markets to join the workforce. Feel free to leave comments or ask questions if any! Looking forward to that.